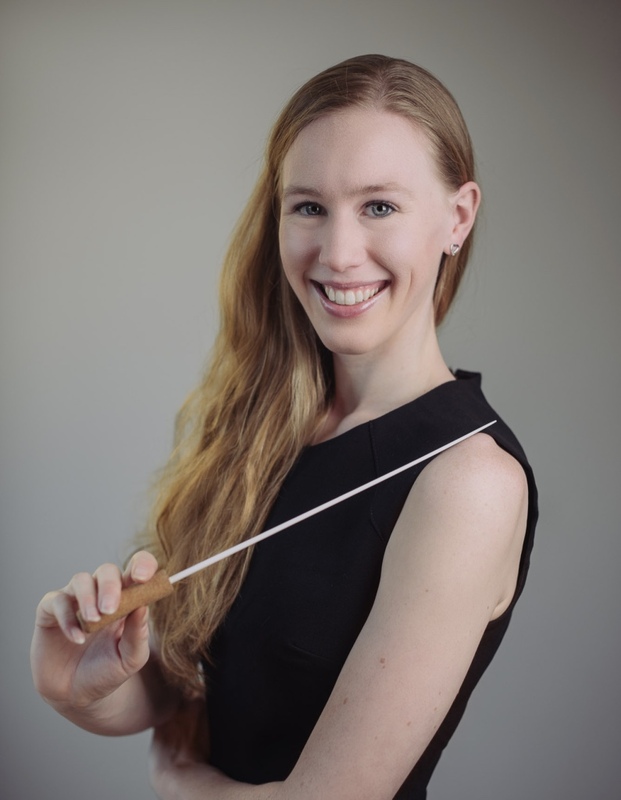 In addition to her role as Associate Music Director of East London Chorus, Joanna Tomlinson is the Music Director of London-based Constanza Chorus and of the internationally renowned Farnham Youth Choirs. She has also worked with some of the UK’s top choirs including London Symphony Chorus, Joyful Company of Singers, Royal College of Music Chorus, Manchester Chamber Choir, Excelsis Chamber Choir, The Whitehall Choir, Trinity Laban Junior College Choirs, and Wimbledon Choral Society. 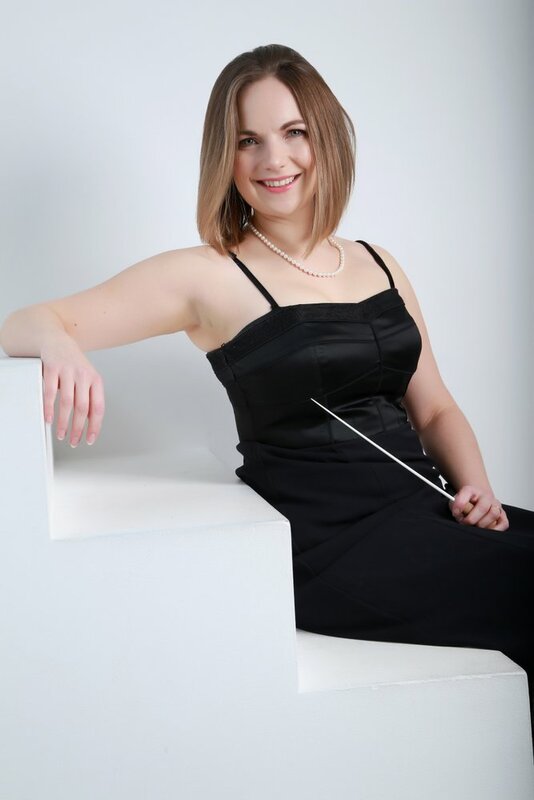 She has studied conducting with Neil Ferris and Peter Hanke, and at the Sherborne Summer School under George Hurst. 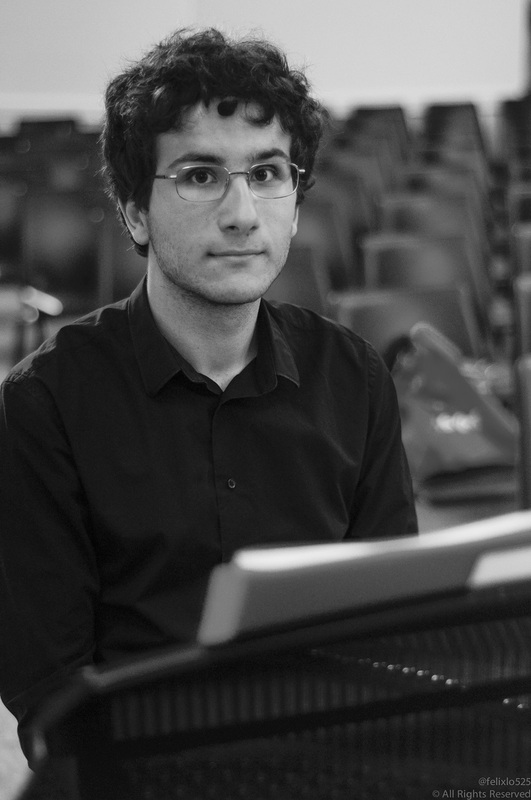 She has participated in masterclasses with Paul Brough, Patrick Russill, Peter Broadbent, Michael Reif and John Dickson. Joanna studied singing at the Royal College of Music, where she gained the post-graduate diploma in singing with Distinction. She has appeared as soprano soloist in all the core oratorio repertoire. As a choral singer, Joanna works with BBC Singers, Philharmonia Voices, Britten Sinfonia Voices, Gabrieli Consort and Le Concert D’Astree. Joanna has taught singing for over ten years and has worked as a choral vocal coach.